Having the right tools can make all the difference when it comes to player development. These different basketball training tools are going to allow you to be able to maximize your player development time and allow you to develop more skilled players. 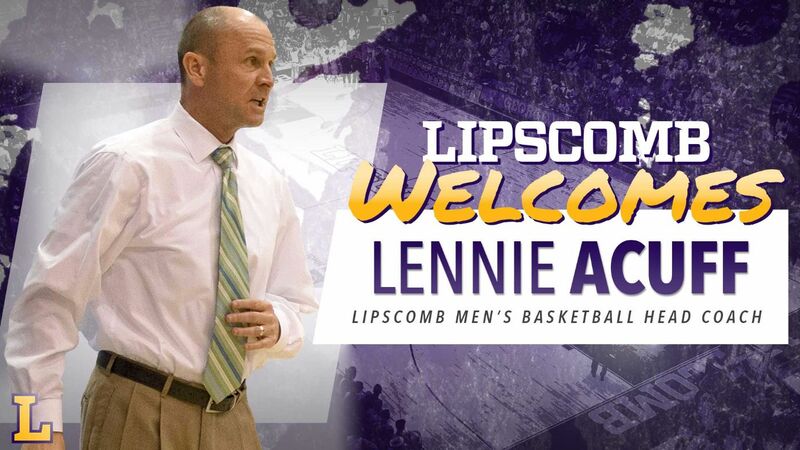 Whether it is a shooting drill, ball handling, finishing drill, etc. there is a good chance that there is going to be a basketball training tool on this list that will help you and your team out when it comes to player development. If there is a training tool that you don’t see on this list but believe should be, let us know in the comments below so that we can check it out and potentially add it. Being able to practice different moves, shooting drills, and finishes over a defender can really help players to better get ready for actual live game situations. Ideally you would like a live defender, but that isn’t always practical or able to happen. With the SKLZ D-Man Pro you will be able to set up a stationary defender (or multiple defenders) and allow for your players to practice shooting, finishing, and making moves over a defender. There are a couple of options with this basketball training tool. There is a lighter version and a more heavy duty version, both are great options. The toss back net is going to be great for being able to work on throwing and receiving passes during the course of a drill. If you don’t have an unlimited amount of managers and coaches, a toss back net is going to be that extra passer that you need. As a coach if you are the one that is having to do the passing you are not really be able to coach your players and instruct them as they go through each drill. As a coach you know that footwork is key, regardless of the position that a player plays. 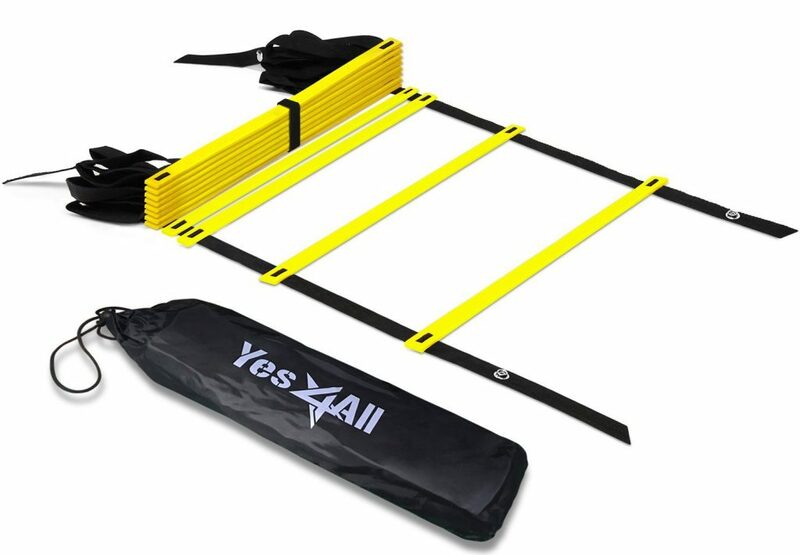 This agility ladder is really going to allow you to be able to work on different footwork drills with your players. This is a great option to use before practice to help get players warmed up and loose, and in the long run will really help with defensive footwork, shooting footwork, footwork when finishing around the basket, and so many other areas as well. 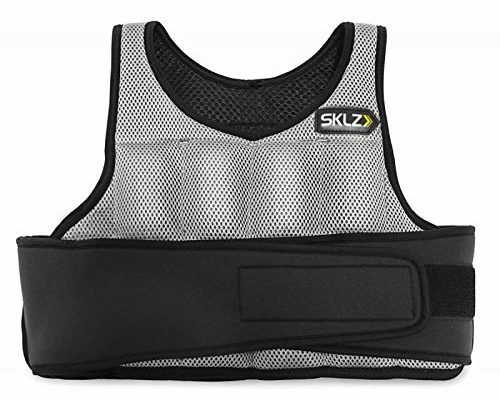 This is more of a 1 on 1 or small group skill development tool because it really isn’t ideal to buy a weighted vest for every member of your team. However, a weighted vest can be really good for developing explosiveness and overall strength. The other great thing about the vest is that you can work on basketball specific moves while using the vest. When the vest comes off and the player only has their body weight to maneuver with, they will be that much more explosive. Jumping rope should be a big part of any basketball team’s workout and practice plan. We are not talking about middle school girl jump roping, but high level jump roping that is working on different footwork drills and conditioning. The footwork that players develop with jumping rope is going to transfer to playing the game and allow them to have light and quick feet. Jumping rope is a great way to start out a workout or practice to get loose. 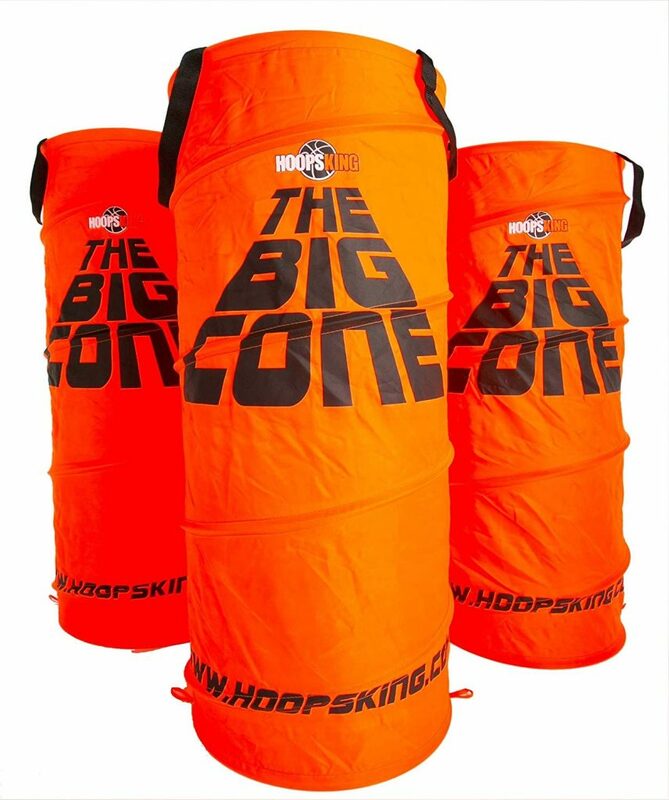 As fun as dragging chairs around the court are… The Big Cone is going to allow you to easily maneuver it around the court and use it as a defender, a screener, or whatever you would like. The other thing that it allows is a little bit of forgiveness when a player accidentally clips it or directly runs into it. Sometimes players get nervous going full speed around chairs or other less forgiving obstacles because of the risk of injury. So using the Big Cone will allow players to just go full speed and not have to worry about it. Resistance training is something that more and more programs are starting to really take advantage of because they see the value that it brings. With resistance training you are able to practice basketball specific moves with resistance against your body. This resistance is tricking your body into working harder and putting out more effort than it typically would. When the resistance is then removed, the body still thinks it needs to put out that extra effort, and this is what allows the player to be that much more explosive with their movements. Resistance band training should not be overlooked. Another great way to work on footwork is with hurdles. The hurdles are going to teach players to have light footwork and to get their feet up off of the ground. You can use these hurdles for working on both jumping and having quick feet, and they are great for working with any player position. A great option is to incorporate different footwork movements into a basketball specific move. That way you are working on footwork and then also basketball specific movements as well. Developing quick hands and over all handles can really add to the value of a guard, but even players that aren’t primary ball handlers are going to be able to benefit from this basketball training tool. You don’t need to spend an entire workout doing ball handling with a post player, but the better a post player can handle the ball, the more comfortable they will be catching the ball or taking a separation dribble to outlet the ball. 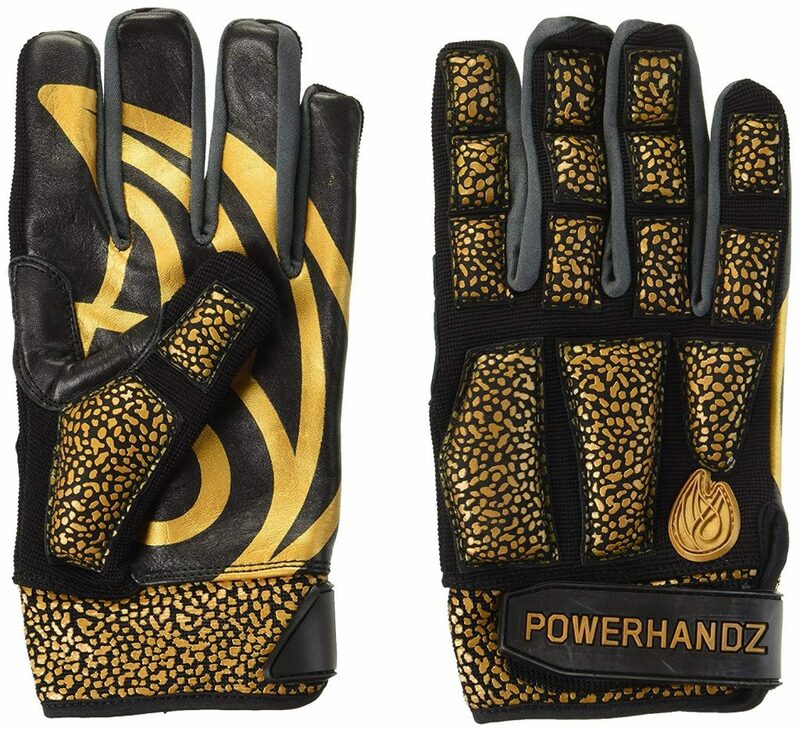 When you do ball handling drills in your workouts, incorporate the Powerhandz training tool for even better ball handling improvement. The quicker you can anticipate/react to something the quicker your movements will be. The Qball Pro training tool is going to not only going to allow your players to work on quick hands, but it will also help them with quick mental thinking and anticipation. 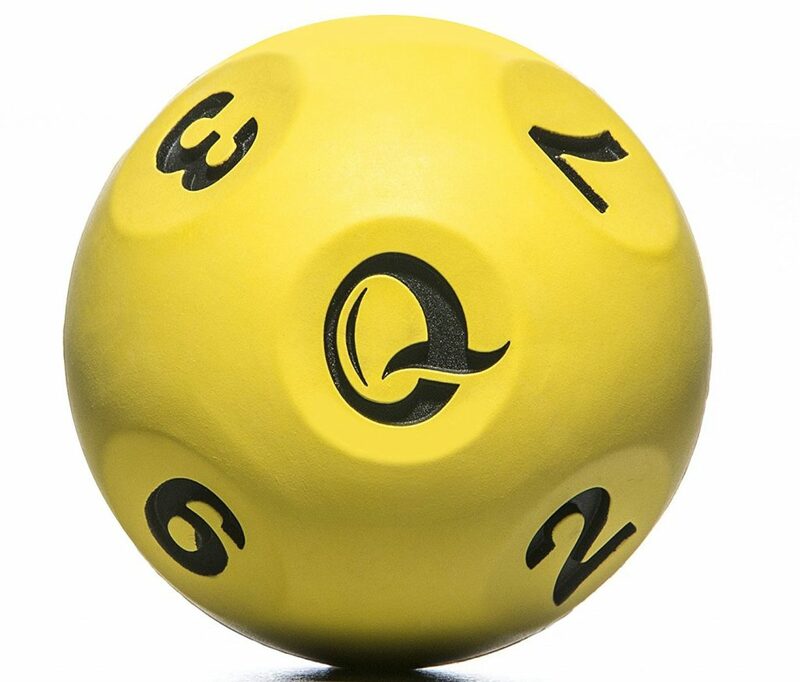 Having a couple players partner up and practice working back and forth with the Qball Pro would be a great drill to do for 10 or so minutes every so often and it would really help with developing hand eye coordination and quickness. 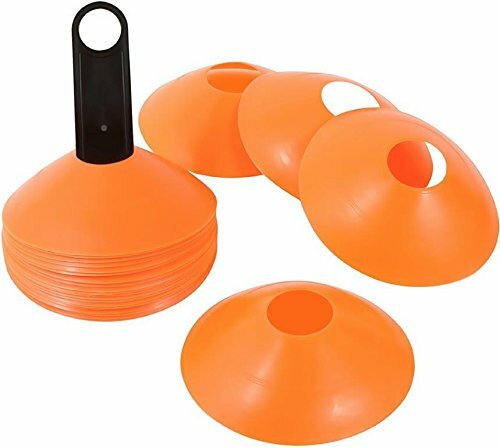 Cones can be used for so many different purposes and depending on the amount of players in your workout or practice you may need a good amount of cones to set up different stations around the court. You most likely already have cones, but if you need more, these are our choice and a great option. A great thing about disc cones is that they store easy and if they get stepped on they wont break or hurt the player that accidentally stepped on them. These resistance bands are going to be great for a variety of different areas. You can use them for developing explosiveness and quickness with different speed and agility drills, but they are also great for recovery as well. Stretching with a resistance band is a great way to help increase flexibility and reduce soreness after a practice or workout. When it comes to working on hand eye coordination a tennis ball is hard to beat. It is such a simple tool, but can add so much value to a players hand eye coordination, hand quickness, and ball handling. Whether it is just using a tennis ball to test a players reflexes or incorporating a tennis ball with a ball handling drill, tennis balls can add a lot of value to a players skill development. Basketball is a physical game, and the better your players can adjust to contact and even in different situations create it themselves, the better off your team will be. The blocking dummy pad is going to allow you as a coach to teach your players to not shy away from contact. They need that continual reminder and mindset to be attacking and creating contact when they are able to, and the blocking pad will really help with that. 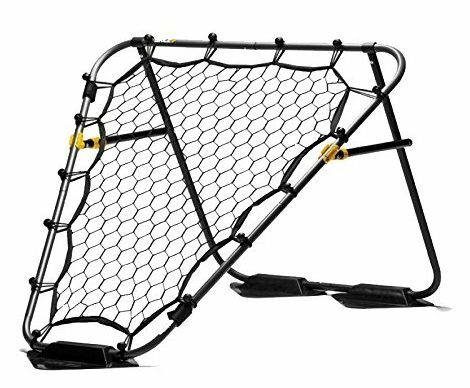 Similar to the Toss Back training tool, the SKLZ Solo Assist is a little bit more budget friendly version. It is not quite as heavy duty, but it still makes a great option if you need an additional passer and are low on extra bodies in the gym. A player will be able to use the net to work on both passing and then also being able to catch the ball. 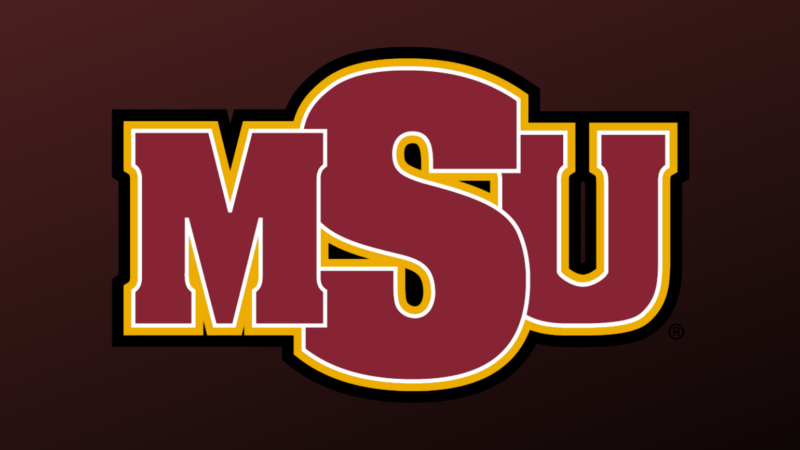 Games and even seasons have been determined by whether a team was able to be strong and take care of the ball. This weighted trainer ball is weighted to 3 lbs and will allow your players to really work on developing strong hands. Whether it is catching, finishing, ball handling, securing a rebound, etc. 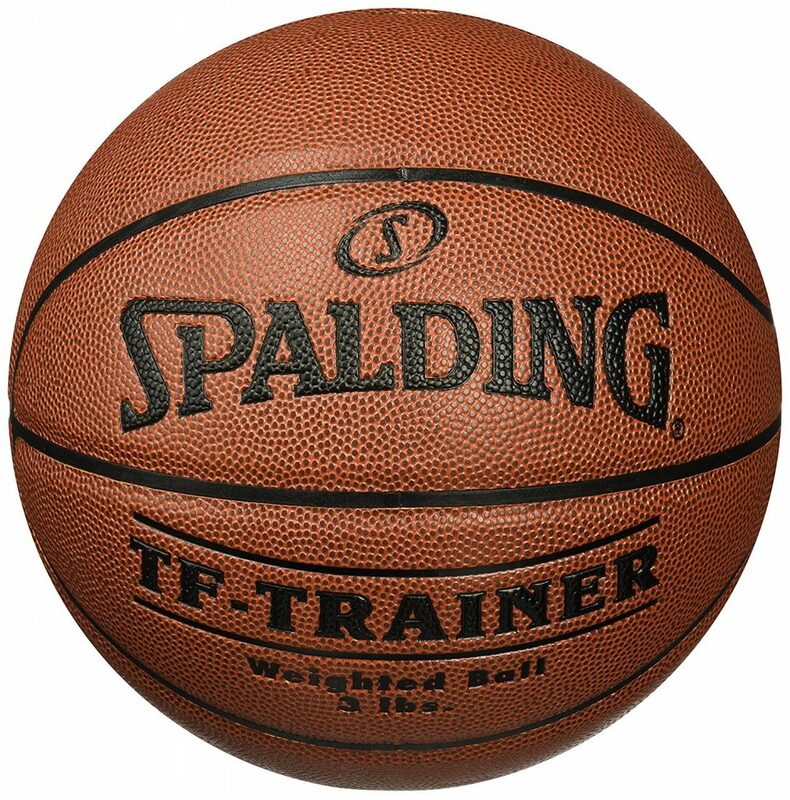 you can use this weighted basketball to help develop your players hand and grip strength. Hopefully with this list of the basketball training tools you have been able to find a few different basketball training products that you could see helping your team out when it comes to skill development. Some of the tools you will use more than others, but all are going to add value when it comes to maximizing your gym time and team skill development. Looking for more coaching resources? 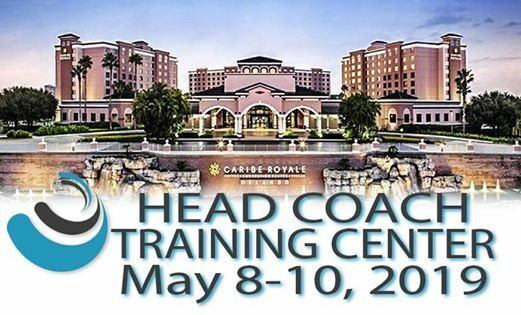 Checkout our list of coaching books to find your next great read. If you have used any of these basketball training tools, we would love to hear your personal feedback in the comments below. So please feel free to share.